You planned a walk by the lake but it’s raining cats and dogs? Parentville to the rescue! 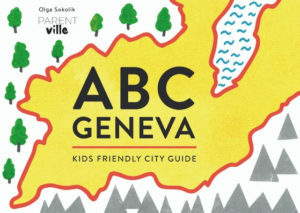 Here’s some simple propositions to ensure you have fun on a rainy Sunday in Geneva with kids! If you’d like us to add a place to that list, so we could share it with other parents, let us know! Every Friday Parentville’s Instagram Stories are filled with events for the upcoming weekend. You can check them either in the stories or in the “highlights” – circles on the profile page. Even for the smallest toddlers.. Just from the top of my head: The Natural History Museum, MAMCO, Museum of Ethnography, Geneva’s Art and History Museum, and Ariana with its kids corner and discovery trails, Firefighters’ Museum, CERN. Check their websites before going out, very regularly they hold workshops and organize events for kids of various ages (always posted on Parentville’s Instagram). Located in Meyrin, easily accessible with a tram. It’s not big but big enough to satisfy those interested in lizards, turtles, and reptiles! Check out their website! Botanic shop in St Genis Pouilly. Yes! A shop opened on Sundays! Check here, if you still can’t believe it. Le Chef restaurant at the Airport. Get a meal, or a gouter, sit by the window and watch planes land and take off! Here’s their website: Le Chef. A brunch on a rainy Sunday in Geneva WITH KIDS? Fancy other restaurants or a family brunch? Best reserve in advance in either Restarant du Parc des Eaux-Vives (with animations by BG World), Les Granges in Dardagny (with occasional kids activities by ProNatura), Un R de Famille, or Mamma Lisa in Puplinge (check their kids activities by downloading this file). It is a garden, so you will get wet when it rains, but you can always hide and explore the greenhouses and their tropical plants. Located in Gland, it is opened every Sunday from April 3rd till May 31st. 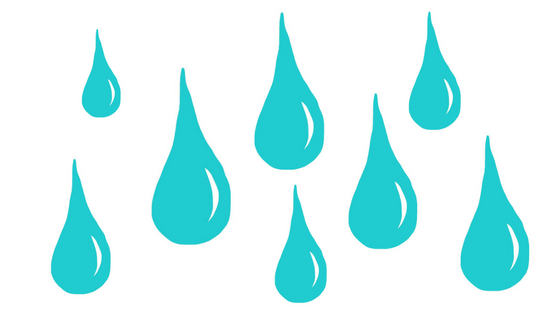 If you haven’t yet been there with your toddler, hop over next rainy Sunday! They will be opened even during Easter holidays. Details here. Not only a swimming pools (one with warm water, one paddling with a slide and toys). It also has an indoors playground – Vitam Ludique, climbing walls center, shops, and restaurants. Another swimming pool, located in Geneva with warm waters everywhere. They create a special area for kids under 6, every Saturday and Sunday. You’ll find all the needed info on their website, just click here. And if you’re looking for a family-friendly Sunday brunch in the city of Calvin, click the button below, to open our selection of restaurants that offer both food and fun!